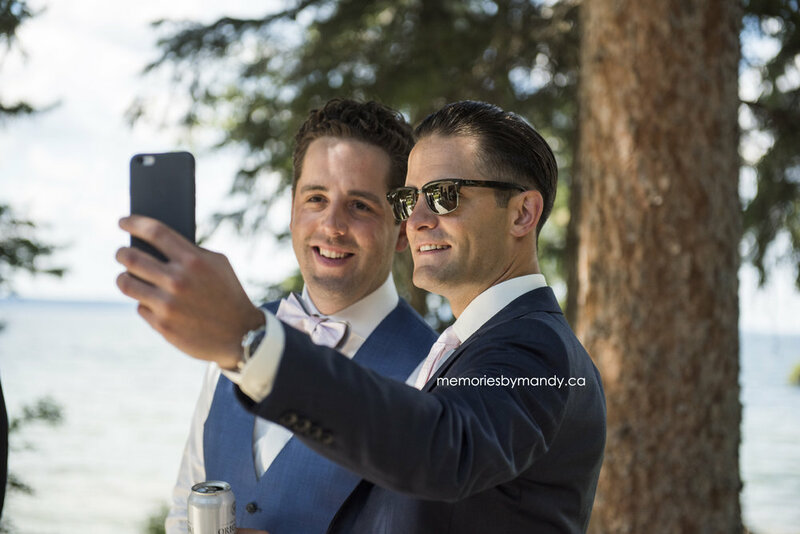 We were so fortunate to capture this amazing wedding day in Waskesiu this summer! There were so many great things about the day, and one little mishap, which was a bit stressful at the time, but everything turned out beautifully in the end! The Dress. 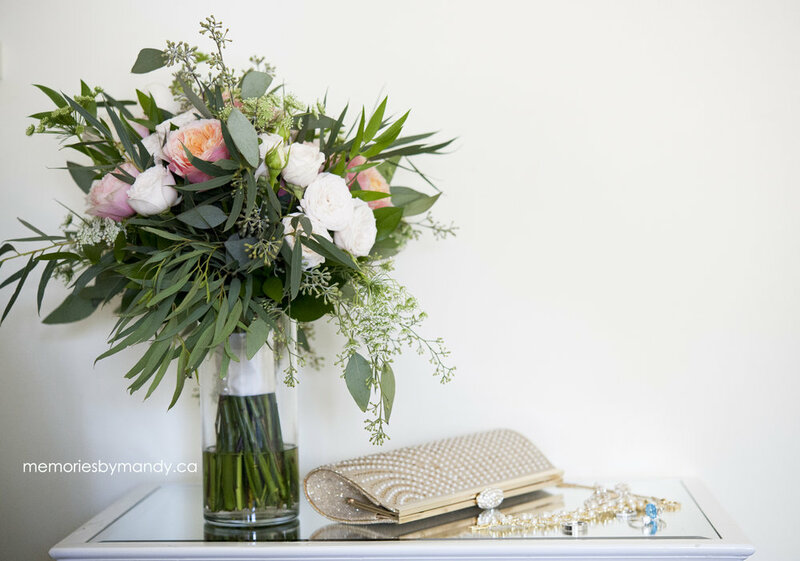 The brides dress was not your typical bridal gown. It was pretty, flowy, simple, but elegant. Really the perfect gown for the location! 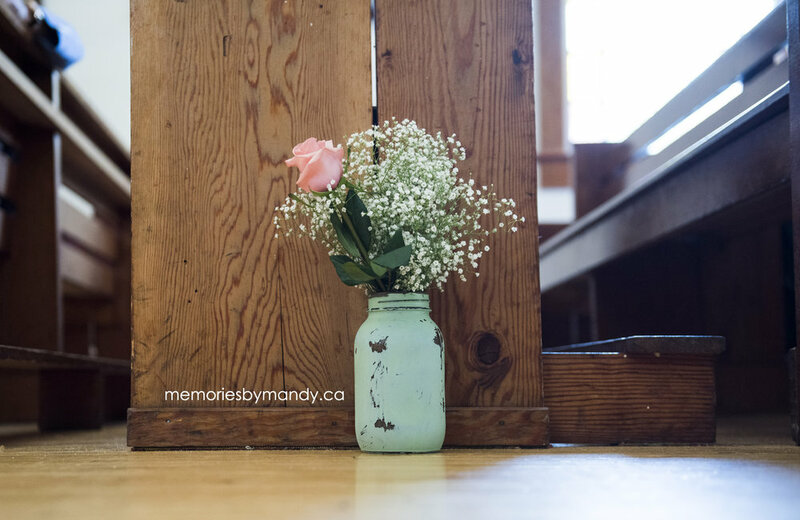 The Venues: It was my first time shooting in the cozy church at Elk Ridge resort as well as in the log cabin Hall in Waskesiu. Both venues were stunning! The locations for photos: The couple chose some pretty special places to do their photos. The first was where he proposed! It doesn't get much more special than that! The second was the golf course where they spend so much of their time over the summer months. And the third was traditional Waskesiu. The forest right next to water is pretty much any photographers dream. 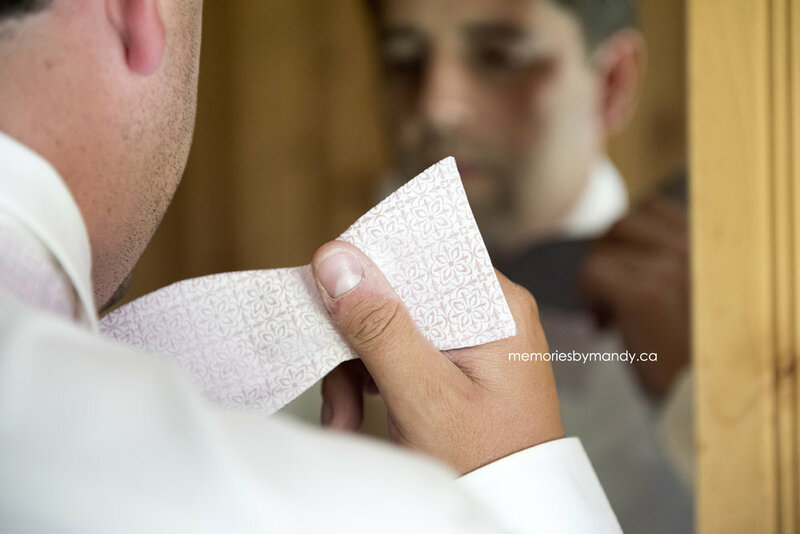 The best man speech: Hands down the best 'toast to the groom' I've heard to date! It was a perfect mix of being hilarious to being super sentimental. A ton of thought was put into it and it had everyone in tears!!! Lastly, the first dance as husband and wife: This part of the day gave me goosebumps. Something was definitely in the air!!! Oh and the little mishap: One of the bridesmaids dress' zipper broke before she even had a chance to do it up! 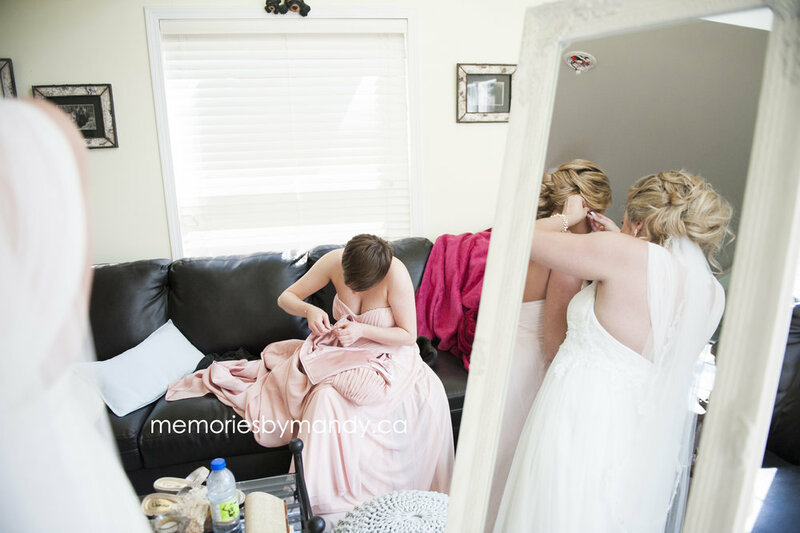 So they had to sew her right into her dress just moments before leaving to the ceremony! Talk about stressful!!! Luckily they had some crafty bridesmaids who saved the day!